Summer is right around the corner and the children and I would not be more excited! We have so many parties to attend and a few to plan here as well. Summer BBQ’s are my absolute favorite! With freshly grilled foods like brisket, ribs and potatoes there is nothing like them! When I plan a BBQ at home, though, I really have to plan for my dogs. 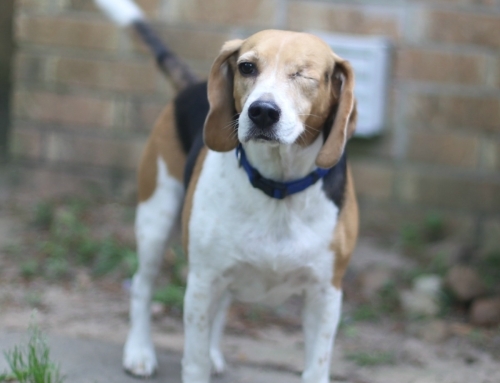 Having beagles, like @oneeyedJackTX, means having noses that lead the way in all decision making skills! Rather than locking them away so that they don’t become a challenge, I plan for them just as I would any other guest! 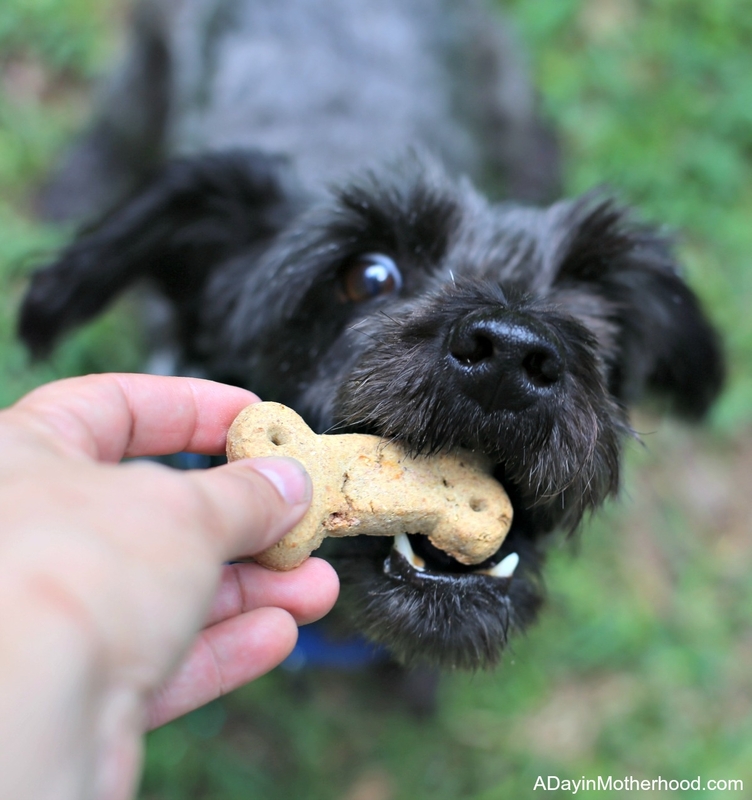 From making sure they have quality treats on hand, like Vita Bone® Artisan Inspired® Biscuits, to making sure I have a plan if they do get overly excited, every detail has to be thought of! I am all about making sure my dogs are a part of my family. Part of that is the necessity of discipline should they try to jump up to the grill or onto a guest trying to eat. Water bottles are my #1 ‘correction’ device. 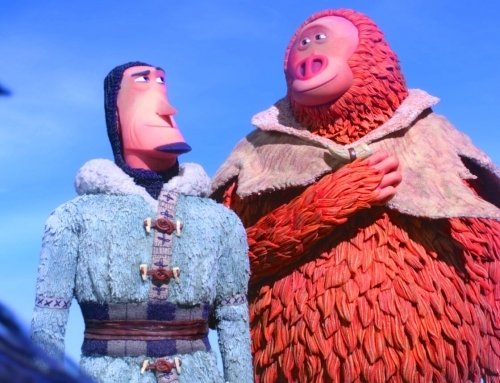 They don’t hurt the animal, they are not cruel in any way, and they work quickly and effectively. 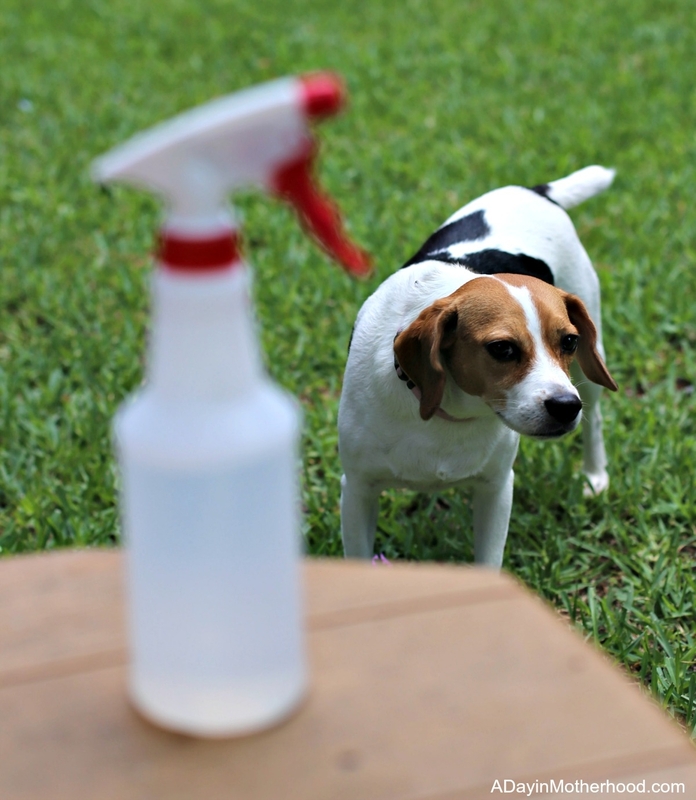 Just one squirt on the nose corrects the unwanted behavior. My dogs are so used to them that all I have to do is put the water bottle by the grill and they stay away! Set them up by the tables and the dogs can be a part of the day without being in the way. Sure, I could just cut up some meat for the grill and give it to my dogs to make them part of the festivities. But I am big on trying really hard not to give my dogs human food. 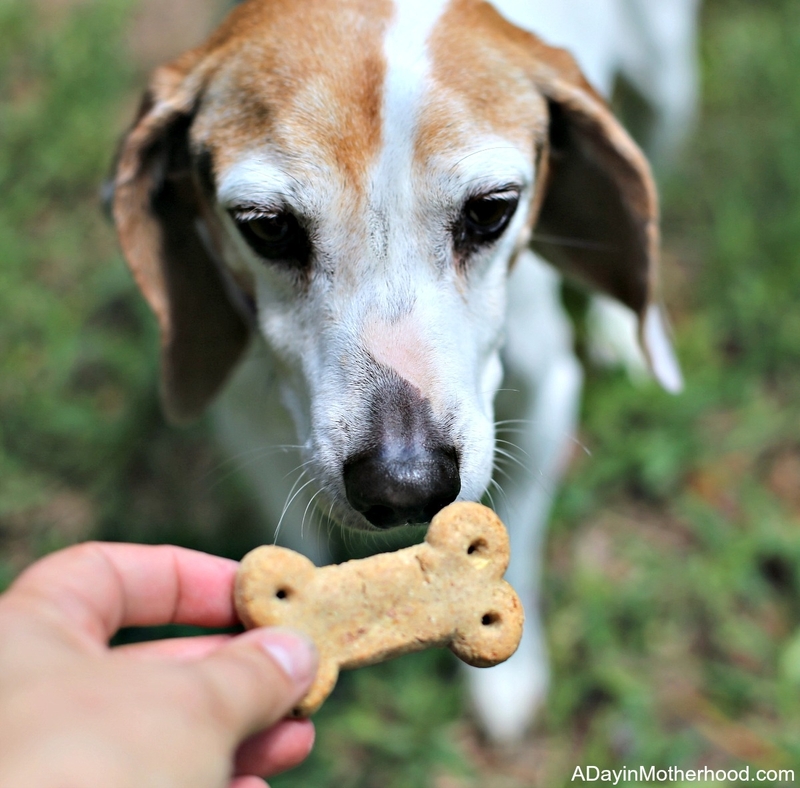 Not only is it bad for them overall, but I find that, with beagles especially, once they get a taste they won’t let go! 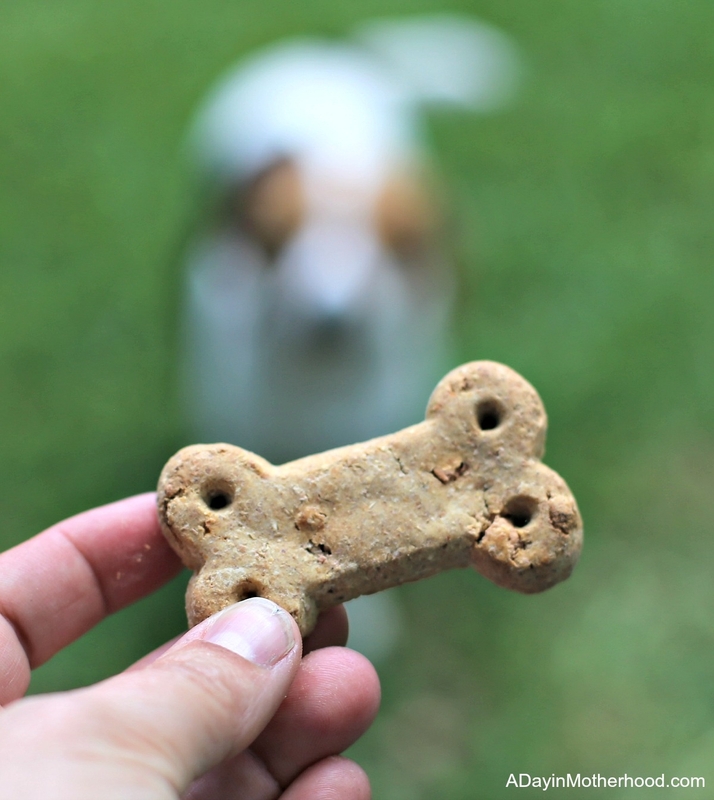 So I like to find delicious and nutritious treats that will keep them licking their chops without trying to like every guests plates! 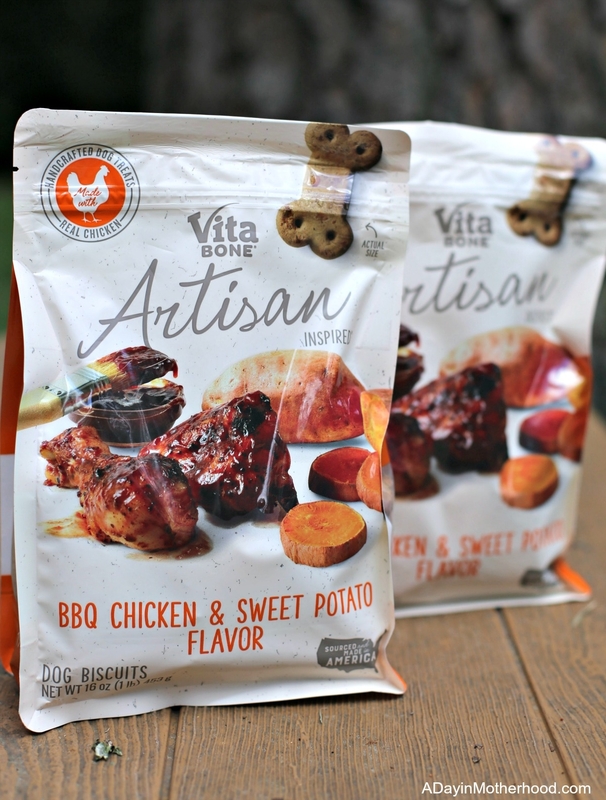 Vita Bone Artisan Inspired Biscuits BBQ Chicken and Sweet Potato Flavor are made with real meat, fruit, and veggies in fun, kitchen-inspired flavors like Maple Bacon & Blueberry and BBQ Chicken & Sweet Potato. They are available nationwide at Walmart stores. Family owned since 1972, they makes these treats with the stuff we love, like real meat, fruits and veggies and with nothing we don’t, like by products and artificial flavors. 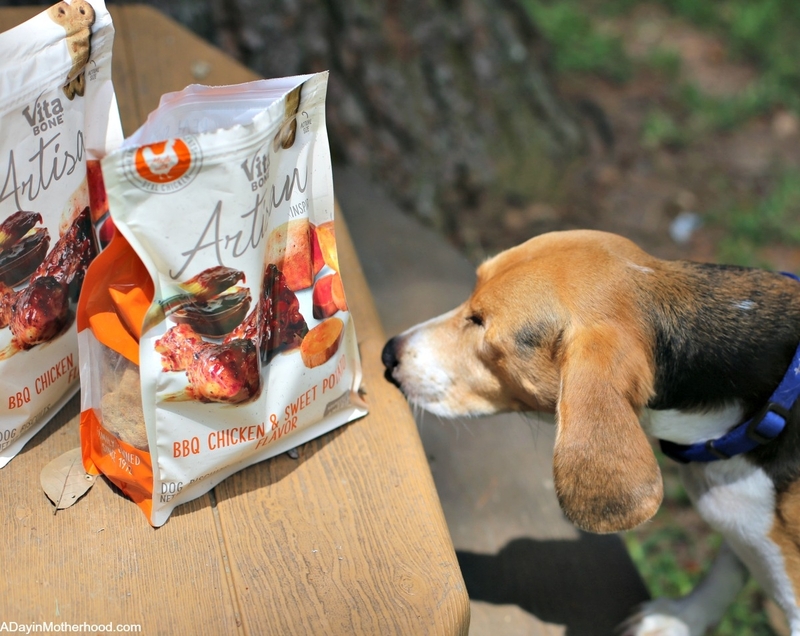 The aroma caught my dog’s attention and are a definite necessity for any summer BBQ where dogs are invited! It is HOT in Texas during the summer so my dog’s water bowl is always full. 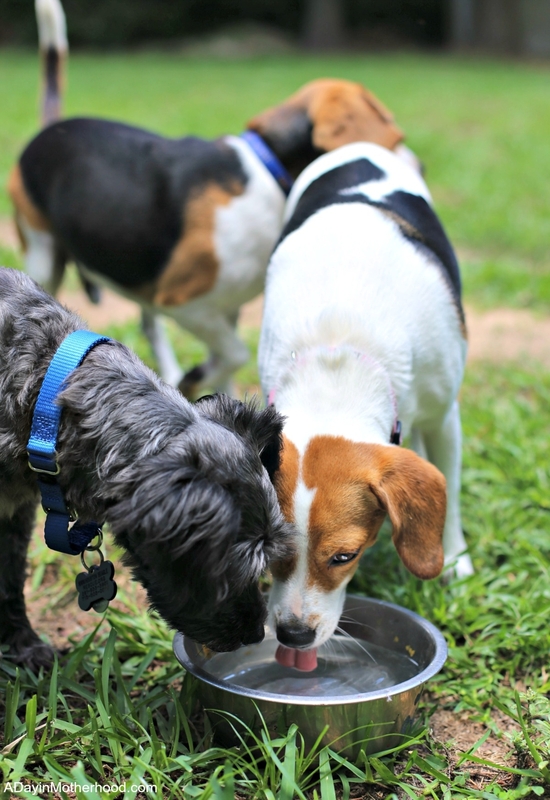 However, during events where most of the activities are outside and where the dogs and their needs may not be at the forefront of my mind, checking water bowls can slip my mind. So, as part of my ‘things to do’ list, I add several more water bowls inside and outside for the dogs to be able to find! Add to this the need for shade for dogs too! Make sure they have a cool place to lie down and rest if you are outside all day or at a park having your BBQ! Dogs are family for me and, aside from the three that are mine, I also foster. 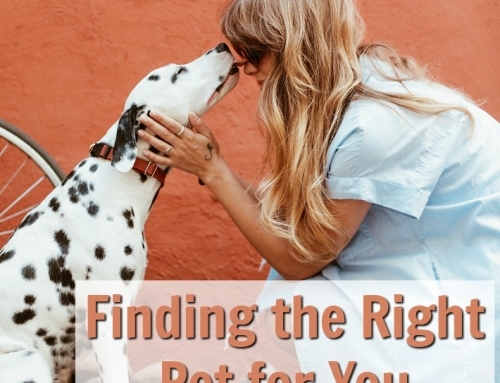 Making sure these dogs are a part of our everyday lives, parties and all, is really important to me! 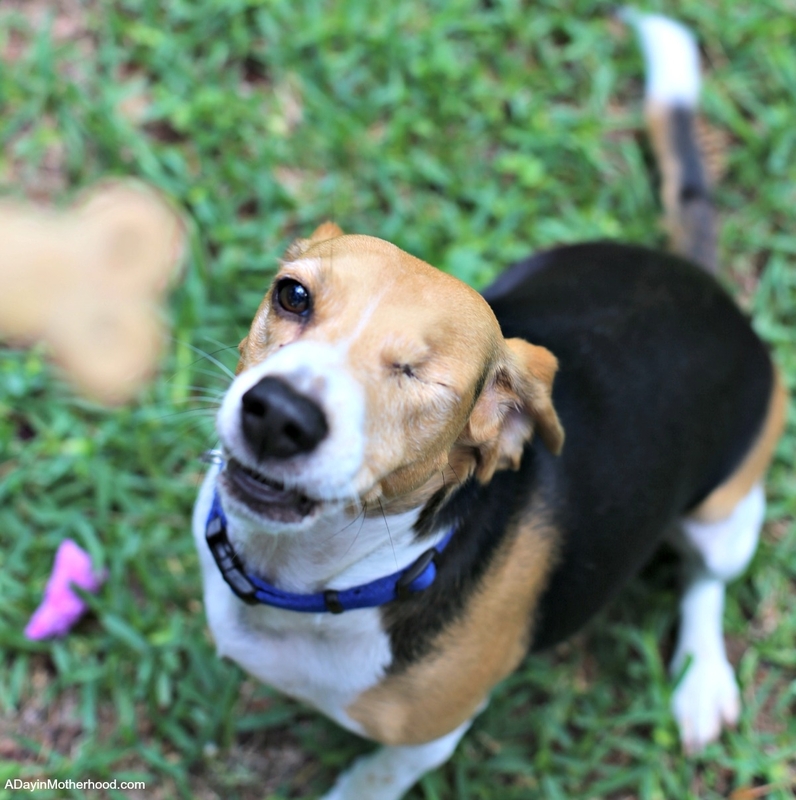 Want to give your dogs a taste of summer BBQ they will love too? ONE reader will WIN a selection of Vita Bone Artisan Inspired Biscuits! 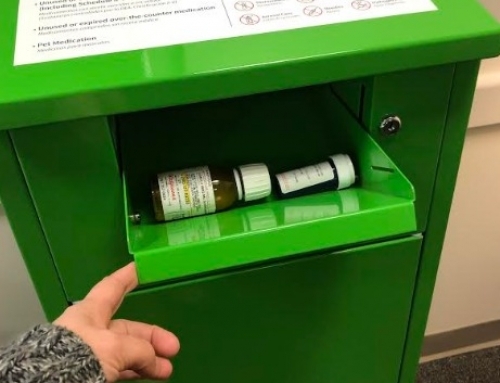 Just enter below and GOOD LUCK! Giveaway ends May 31, 2017. Giveaway open to US Residents Only, 18+.